While Matt decompresses from the season, and gets ready for the Book Review series, he offers a compilation of the Clef Notes sections in two packages, this being the second. Matt is joined by Roberto (@robert_o) and Robin from A Pod of Casts podcast and Heath (@HeathActor) and Axel (@WAxelFoley) from The Film List Podcast and Podtourage to give favorites, least favorites, and general thoughts about Season 2 of HBO’s Game Of Thrones. In this megasode Matt is joined by Heath Solo (@HeathActor) from The Film List podcast and Monday night regular Ken (@klbardster) to discuss the Game of Thrones Season 2 finale “Valar Morghulis”. Plus your 3 Words, Brothelmates of the Week and Feedback. 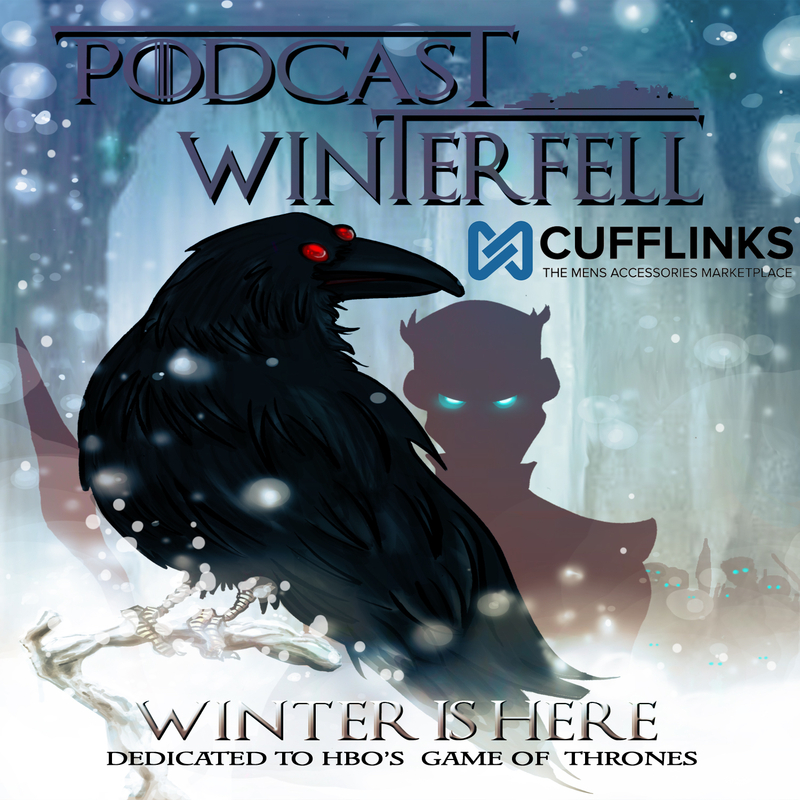 Matt is joined by Bleuu, Marye-Auna, Bubba (@FittenTrim) Steve (@FriggenItalian), Axel (@WAxelFoley), Timm (@CortexiJunkie), and OJ (@JuicePSU) to talk about the S2 finale “Valar Morghulis”.